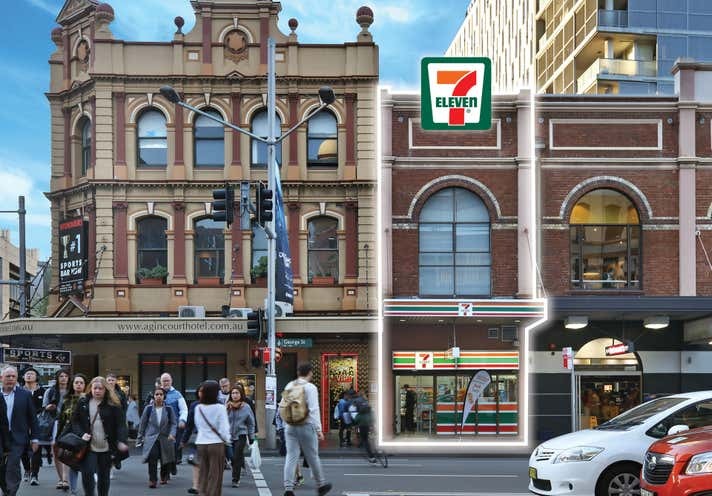 869 George Street provides an opportunity to secure a freehold super prime retail property on Australia’s most coveted street. A new long lease to a proven tenant (7/11) will provide instant rental income. 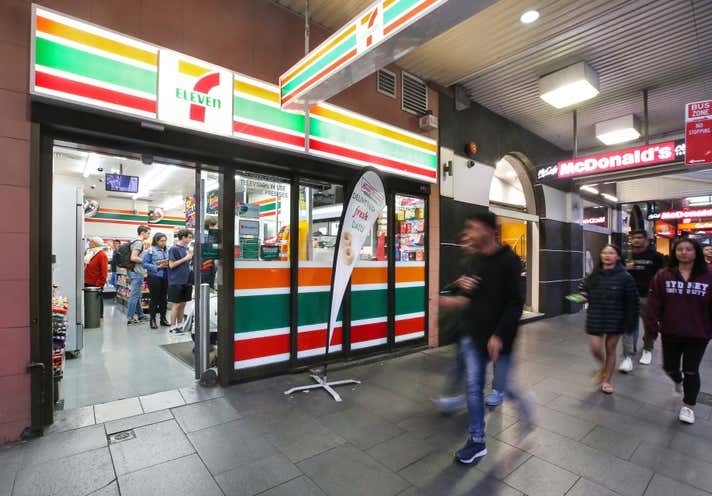 The retail property is located on the door step of a multitude of amenities and transport such as UTS, TAFE, Central Park, Broadway, Chinatown and Entertainment Centres. 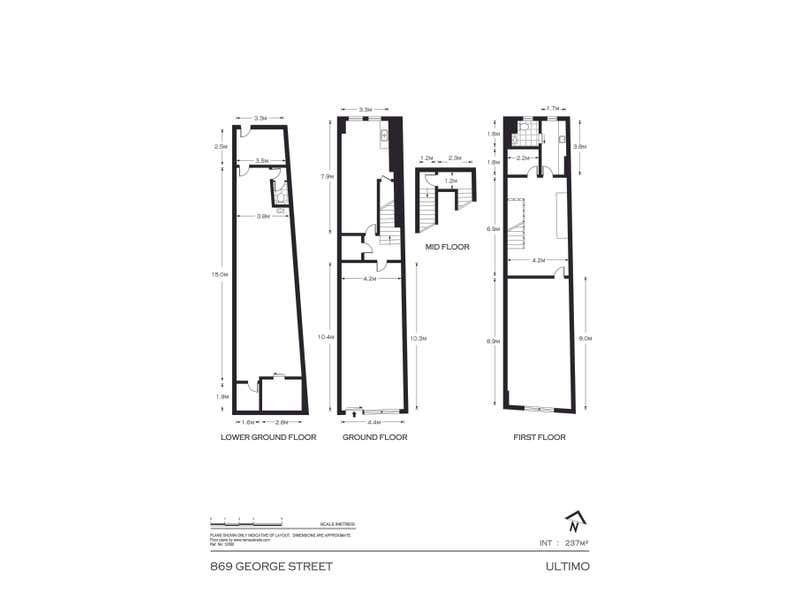 •	A fundamentally sound retail investment, metres from Central Train Station, the largest transport interchange in Australia and is responsible for connecting intercity and regional rail services, buses, coaches and light rail immediately fronting pedestrian traffic light. •	Strategically positioned in the heart of the Education precinct the property is surrounded by major institutions such as TAFE, University of Technology, University of Sydney, and University of Notre Dame. •	Close proximity to Broadway shopping centre, directly across the road from central park mall development.